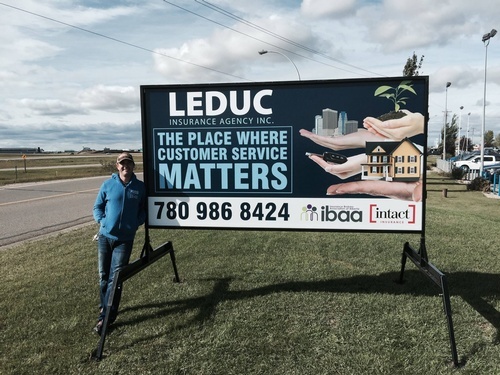 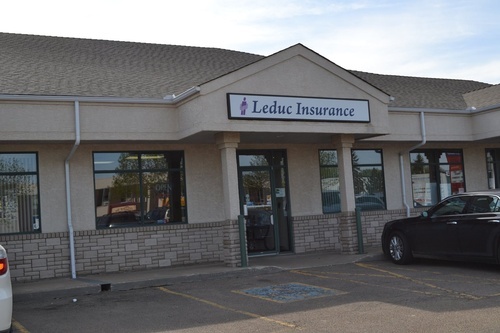 It is our job at Leduc Insurance Agency Inc. to cut through the complexity to help our customers, and give you peace of mind in this ever-changing industry. 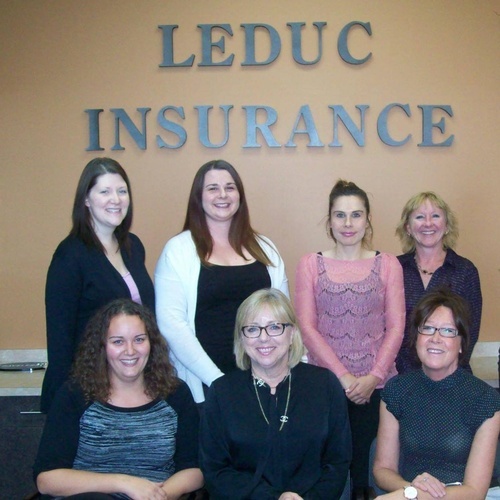 We have 27 years of experience providing the right insurance coverage for our customers. 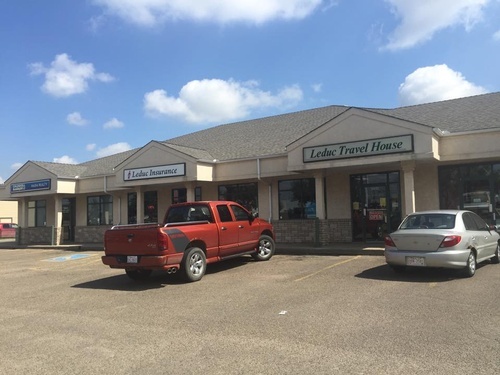 We pride ourselves in understanding your needs and offer “second to none” customer service!